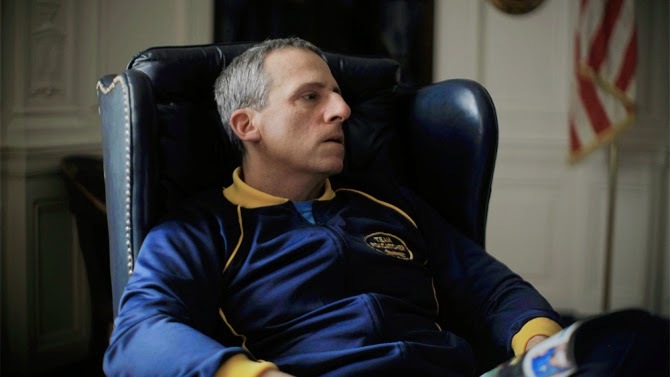 Cultural Compulsive Disorder: The CCD Podcast: Episode #44 - Great Out of Character Performances or "Steve Carell and His Giant Fake Foxcatcher Nose Were Robbed... Robbed I Say!!!" The CCD Podcast: Episode #44 - Great Out of Character Performances or "Steve Carell and His Giant Fake Foxcatcher Nose Were Robbed... Robbed I Say!!!" Please take a moment to check out our Itunes page and Subscribe, Download, Listen and SHARE THIS PODCAST ON YOUR FAVORITE METHODS OF SOCIAL MEDIA. Follow the CCD Podcast Instagram & Facebook... it's tons of nerdy fun!! !